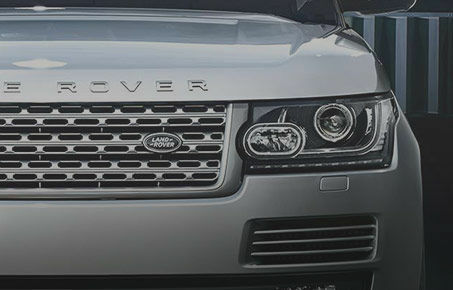 At Land Rover Metro West, we offer our customers a state-of-the-art maintenance centre with the latest equipment and a team of technicians with years of experience. 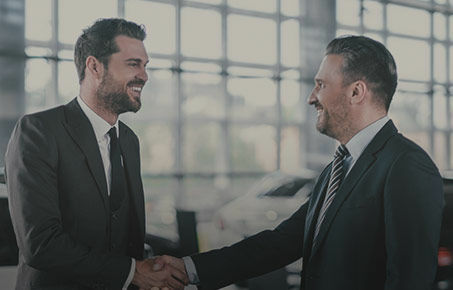 Certified pre-owned vehicles go through a 165-point inspection by our Land Rover technicians and are protected by an extended warranty of up to 7 years or 160,000 kilometres. 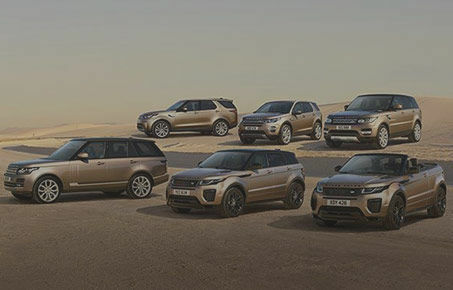 Discover all the affordable financing and leasing solutions available for your next Land Rover vehicle.